During my first visit to Nepal, Nov 2017, I booked a car from BMT. The car was comfortable and clean. But the best part was the driver Rakesh and prompt support from Mr. Buddhi. Our flight was delayed and as per plan, we started for Pokhara a bit late. Rakesh didn't have any complaint about the late night travel and was a very cool guy. He's well conversant and helped us buying the local mobile connection, suggested cheap but good food on the way. Within a few hours, he became a part of our team. We visited Bandipur and Kathmandu later on and got the same services every time. While returning to Kathmandu from Bandipur he suggested a restaurant of his 'bhabi' [sister in law], the traditional Nepali food was delicious and way cheaper. Above all, the price is the best comparing another good service available. Thank you Buddhi da and BMT for making our trip a very pleasant one. BTW, I've taken services from BMT again in Aug 2018 and will love to take services from them next time. All the best wishes for BMT. 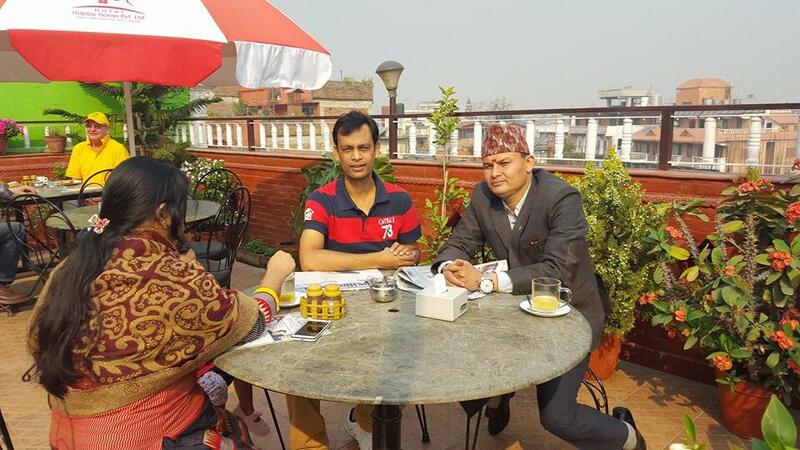 Thank you Mr. Basnet and his entire team for going extra miles to make our trip comfortable and memorable. 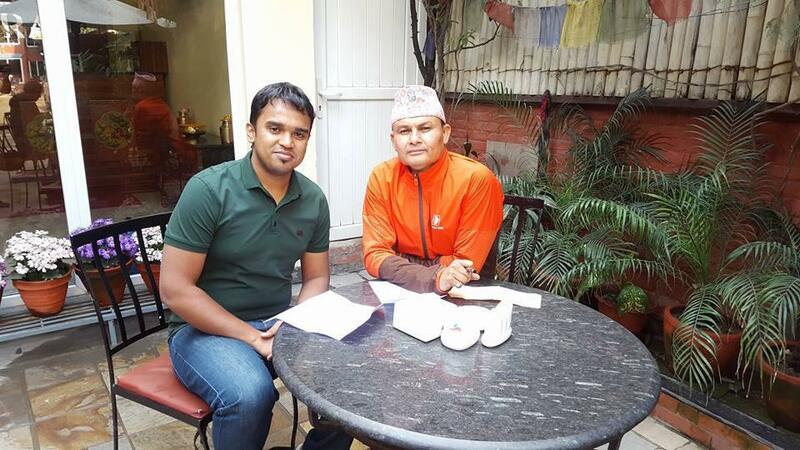 I got an opportunity to know Mr. Basnet during my visit to Nepal. He is a very nice and trustworthy person. He made sure that we were comfortable and met all our travel needs. 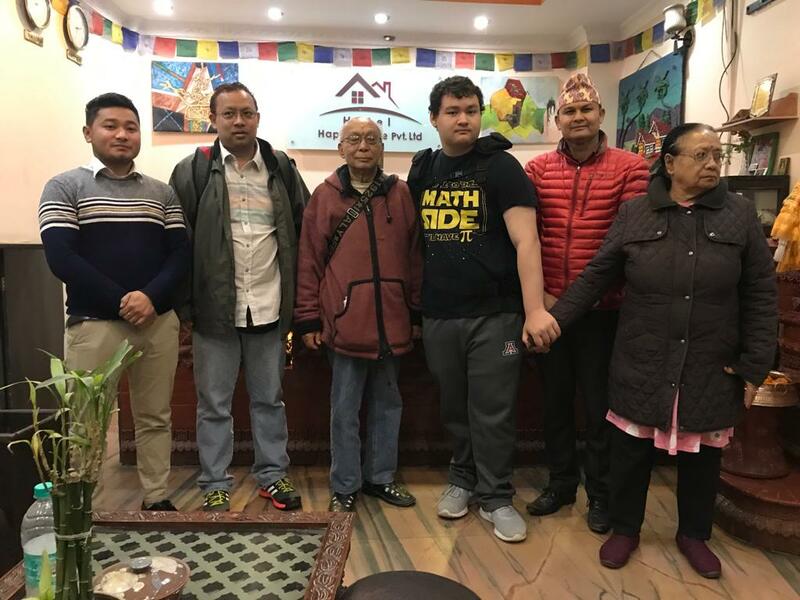 He not only provides lodging in Kathmandu but also provides vehicle rental services along with travel packages to different parts of Nepal at very reasonable prices. I highly recommend him and his company to anyone who is interested in traveling to Nepal. During my first visit to Nepal, Nov 2017, I booked a car from BMT. The car was comfortable and clean. But the best part was the driver Rakesh and prompt support from Mr. Buddhi. Our flight was delayed and as per plan, we started for Pokhara a bit late. Rakesh didn't have any complaint about the late night travel and was a very cool guy. He's well conversant and helped us buying local mobile connection, suggested cheap but good food on the way. Within few hours he became a part of our team. We visited Bandipur and Kathmandu later on and got the same services every time. While returning to Kathmandu from Bandipur he suggested a restaurant of his 'bhabi' [sister in law], the traditional Nepali food was delicious and way cheaper. Above all, the price is the best comparing other good service available. Thank you Buddhi da and BMT for making our trip a very pleasant one.